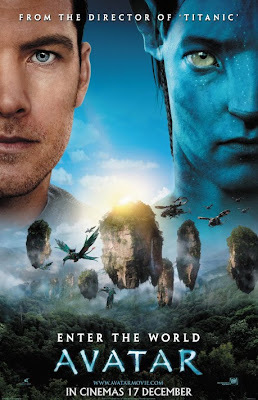 The Many Mini-Adventures of the Wards: "A remotely controlled body called Avatar"
After your five stars, we had to give it a try. Jon and I both really enjoyed it. We humans sure looked puny and pasty compared to those other folk! Cool show.